The mission of Base Camp Studio is to provide a sustainable and supportive space that builds a healthy community by cultivating creativity, self-awareness, personal growth, and interpersonal understanding through the arts. n. A safe place to gather and begin your adventure. Base Camp Studio is equipped with all the supplies and materials needed to begin the life-long journey of exploration through the arts. Most individuals, organizations, non-profits and schools acknowledge that the arts are beneficial and even crucial to development and overall well-being. When the arts are not directly tied to the mission of an organization, however, funding is seldom available for such programs. Because Base Camp Studio’s sole mission is to cultivate creativity and provide opportunities for engagement in the arts, we can be the “base camp” for other organizations, providing a space and bringing art opportunities to those who can benefit. • Provide accessible and affordable opportunities to safely engage in the art making process and explore various art media for toddlers through adults. • Bridge a gap in social service by reaching out to underserved populations. • Facilitate creative expression and self-exploration, encouraging a life-long discovery process through the arts. • Improve health and emotional well-being through artistic expression. • Create meaningful and long-lasting relationships. • Build community through the shared experiences of art making. • Bring together all members of community by providing a space that celebrates diversity in age, gender, culture, and experience. • Utilize art media and exhibitions to promote social change. • Give back to our community by partnering with our neighbors and enhancing the over-all vision for Bend and our progressive sustainable future. • Communicate program results and studio challenges and successes to Donors and Partners. Evaluate our work with relation to our mission and core values. Base Camp Studio was founded by Darlene Becker, a passionate mother, artist, educator and art therapist. Darlene lives in Bend with her husband and her son. Darlene works as an art therapist for a wilderness therapy program and is the director of Base Camp Studio. Darlene taught Special Education in the Bend LaPine Schools from the time she moved to Bend in 2006 until she started Base Camp Studio in 2013. Prior to living in Bend, Darlene worked as a teacher, a leader for wilderness/experiential programs, an artist, and an art therapist. 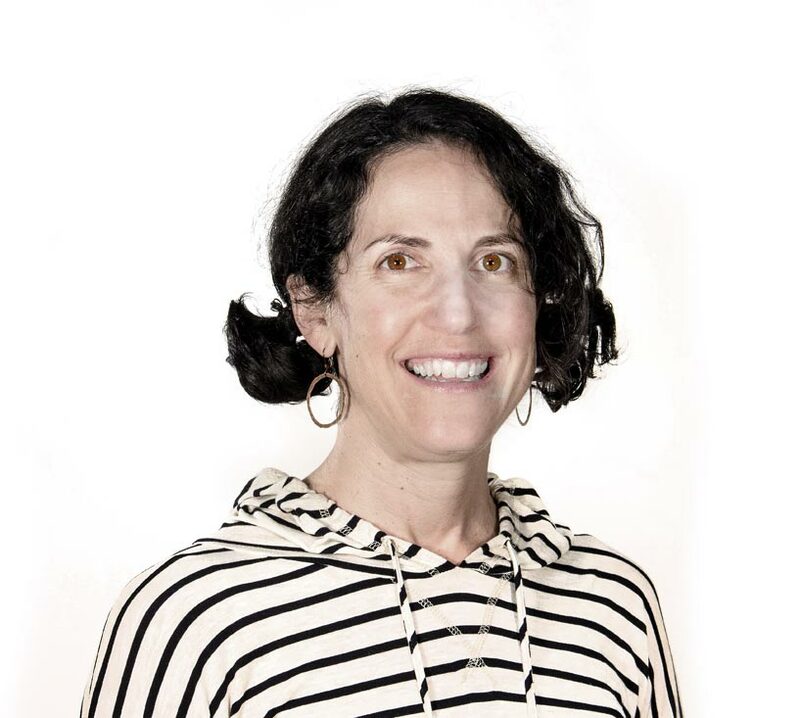 She earned a Bachelor’sDegree from Washington University in 1996, a Master’s degree in Art Therapy from the School of the Art Institute of Chicago in 2002, and a teaching credential from California State Monterey Bay in 2005. After living in Bend for several years, working with and talking to other members of the community, she concluded that a community art studio was just what Bend needs. As an educator, Darlene has observed the increasing need to bring the arts and experiential learning opportunities to our children outside of the public education system. Additionally, Darlene has witnessed how participation in an art group can improve not only a student’s emotional health but also a student’s academic success. As a mother, Darlene recognizes the need not only for exposure to arts throughout childhood, but also the need for a space to come together and share the experience with others. As an art therapist Darlene understands the undeniable power of the creative process. As an artist Darlene has experienced the power of the creative process for her own self-expression as well as the connections that shared art experiences can bring both to the individual and to the community. As a mother, social worker, advocate and believer in the profound creative spark within all people, Monica is grateful to serve on the Base Camp Board at such an exciting time of growth. After moving to Bend in Spring 2014, she sought to merge her interests and experiences in service of her new home community, and Base Camp's mission was immediately captivating. Monica developed a passion for social justice, community building, and art as a vehicle for social and personal awakening through her early performing arts experience, as a Sociology and Religion major at Colorado College, and during two stints of full-time volunteer service - at a community mental health clinic in Portland and at a boarding school in Honduras. She has also had a breadth of experience working for social change in direct social service, community organizing, research, public policy advocacy, nonprofit administration and program development. Monica holds a Masters from the University of Chicago, School of Social Service Administration. She has worked as the Director of Public Policy for the Chicago Alliance to End Homelessness, the Executive Director of Franciscan Works, and is an Associate Producer with Obrigado Productions. When not strategizing with Base Campers or trying to keep up with her children's endless curiosity, she is out on the trails with her husband, kids, and sweet old golden retriever exploring the abundant beauty of Central Oregon. Terra Leven is the board secretary and writes grants for Base Camp Studio. Over 15 years ago, she started a garden design and maintenance business and has enjoyed the challenges and creativity of growing gardens in Central Oregon. 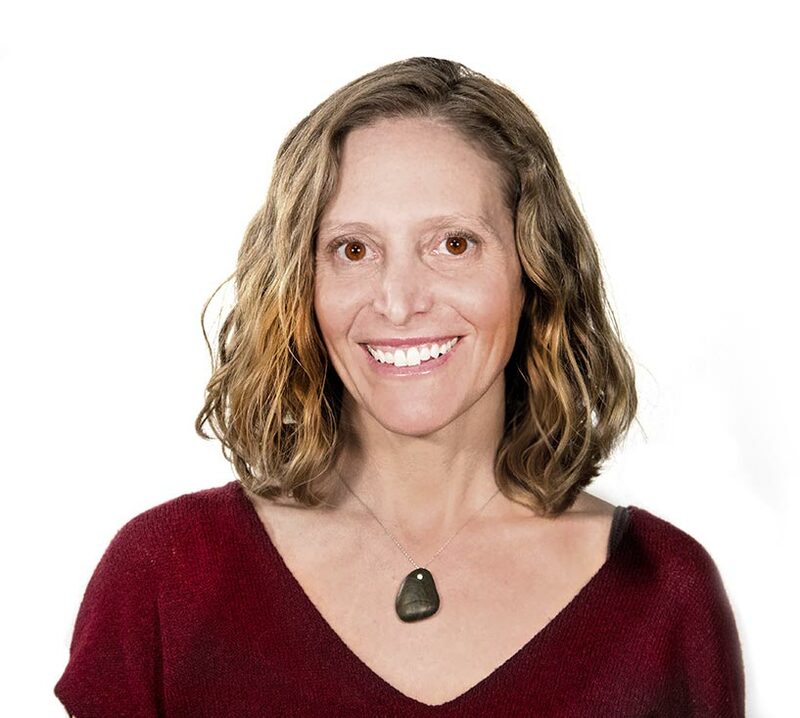 Originally from the Northeast Kingdom of Vermont, Terra has lived in Bend, Oregon since 1998. Intrigued by the west, Terra studied agriculture and geology at The Evergreen State College in Washington. She thrived within Evergreen’s non-traditional and hands-on learning environment. 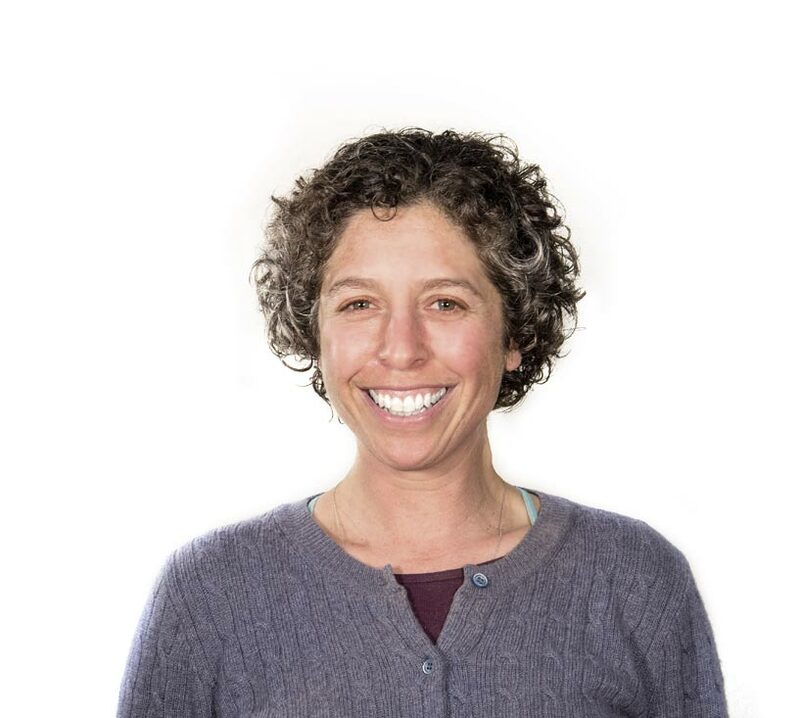 In her twenties, Terra worked for the Appalachian Mountain Club (AMC) educating backpackers on backcountry ethics and maintaining remote campsites. In her free time she enjoys mountain biking, backcountry skiing, and exploring Oregon with her husband. Working with Base Camp Studio combines Terra’s enthusiasm for art and creativity with service for her community. 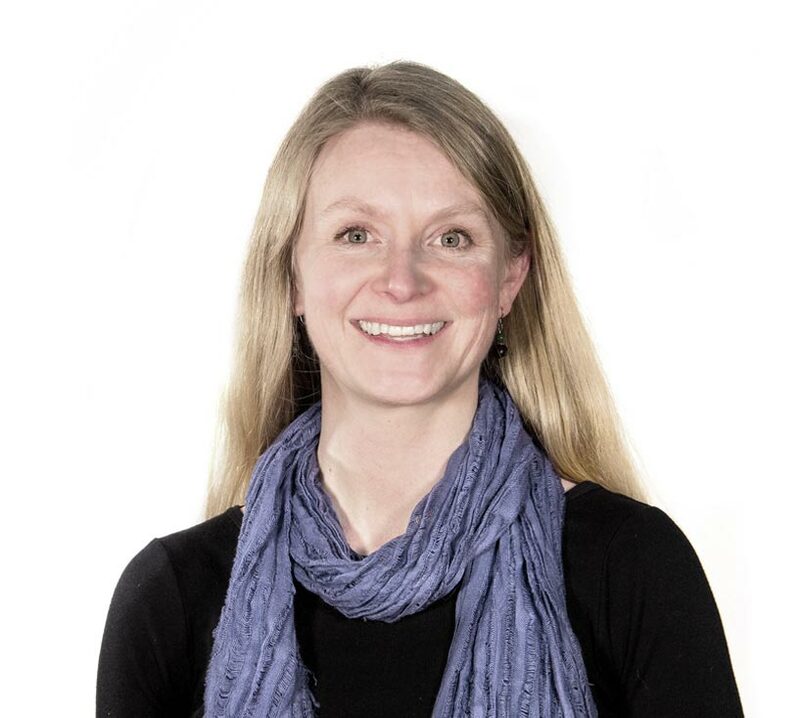 She supports Base Camp’s mission to strengthen the Bend community through cultivation of the arts. Since moving from Florida to Bend in 1995, Jen has had the opportunity to work with youth through a variety of organizations. After obtaining a Masters in Education at Portland State, Jen has spent the last 13 years as a special education teacher in the Bend-La Pine School District. One common theme that resonates while working with at risk youth is the lack of access to community and extracurricular opportunities. Her current position in the district is working with students with severe social and emotional needs at the Tamarack Program. She has observed her students thriving when given the opportunity to work with skilled professionals that can facilitate therapeutic opportunities using art. Jen feels honored to have an opportunity to combine her experiences with the vision and creative energy of Base Camp. When not teaching, Jen is playing outside on the snow, riding her motorcycle or pedaling around our beautiful town! Laura Murphy danced for Wild Space Dance Company out of Milwaukee WI for 10 seasons, helping to create and perform over 30 original evening length shows, including site-specific and traditional theater work. As a Guest Artist Laura performed with the Warszawski Teatre Tanca, touring Poland and Japan. Danceworks Performance Company, the Mazowiecki Dom Kultury (PL), and the Madison International Dance Festival have presented her improvisation-based performance pieces, Luminous Theater Company and the Renaissance Theaterworks have employed her choreographic abilities, and she appeared in the short independent film “Studies in Space” by Director/filmmaker Tate Bunker, which won awards at the California International Film Festival and the Philadelphia Independent Film Festival. She received a BA in Dance from the University of Wisconsin-Milwaukee, is a 200 hr RYT, and has received a 40 hr training in Trauma Center Trauma Sensitive Yoga. 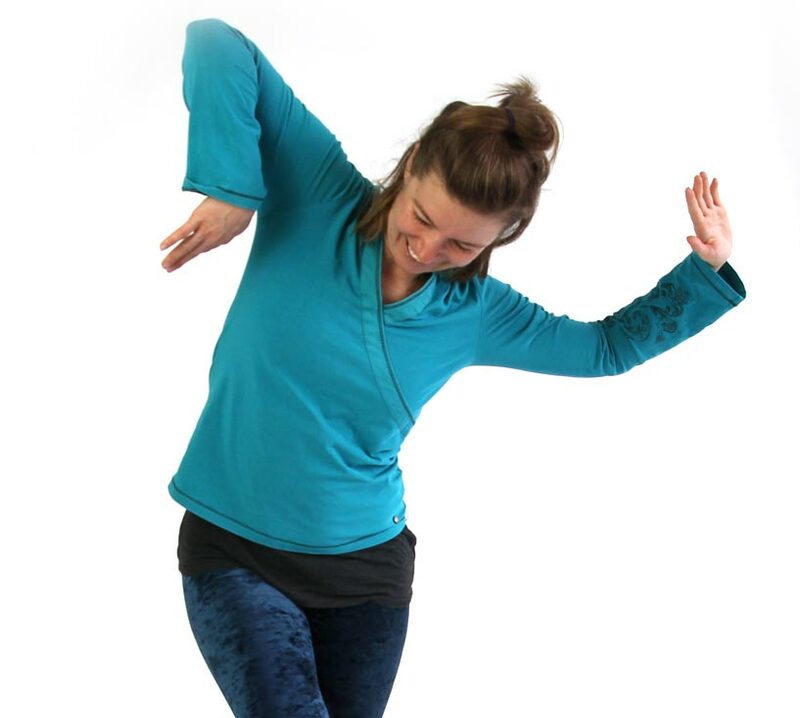 She currently works as the Trauma Sensitive Yoga Facilitator at New Vision Wilderness and has an extensive teaching background in creative movement, movement improvisation, modern dance technique, ballet technique, contact improvisation and yoga. Laura has taught in the Milwaukee Public School system as part of Wild Space Dance Co.’s outreach education program, as an Artist in Residence at Lawrence University, for the collaborative ACE Project involving the Milwaukee Symphony Orchestra, as a guest instructor for Free Art Fusion (PL) and the WTT Atelier (PL), for the National Association of Dance and Affiliated Arts, the Madison International Dance Festival, the school associated with the Danceworks Performance Company, and independently organized classes at the Pink House Studio. Laura is excited that Base Camp Studio is thriving here in Bend, OR and is thrilled to be a part of it. Holly Roberson has lived in Oregon just over 10 years, first in a rural town in the Willamette Valley and now in Bend since 2013. She escaped LA in 2010 desiring a life outside of gridlock. Holly moved from Silver Lake, CA, next to Hollywood, where she previously had a career in commercial production and then started an art studio/retail space and wholesale art glass business. Life in Los Angeles with a working art studio was exciting for many years, but Holly desired to move on; she took her family and business north! By 2011, her art glass production businesses was a nationwide wholesale company that had her traveling up and down the West Coast most of the year. It was at this time while interfacing with art constantly, that she had the idea to bring a more diverse art flair to small town life in Cottage Grove, OR and later to Bend where she sought to plug into art and community in a similar way. In early 2013, Holly met Darlene Becker and learned the vision for Base Camp Studio, this felt like a natural fit and she has volunteered with Base Camp ever since. Today Holly’s life consists of new many new endeavors. Her career and home life entail a newly blended family of five and the beginning of a new business in 2014, with Soul™, where she helps others with their businesses through social media marketing and creative business mentorship. Holly brings a social media marketing skill set to Base Camp Studio that helps us highlight our programs and express our values to the community at large. 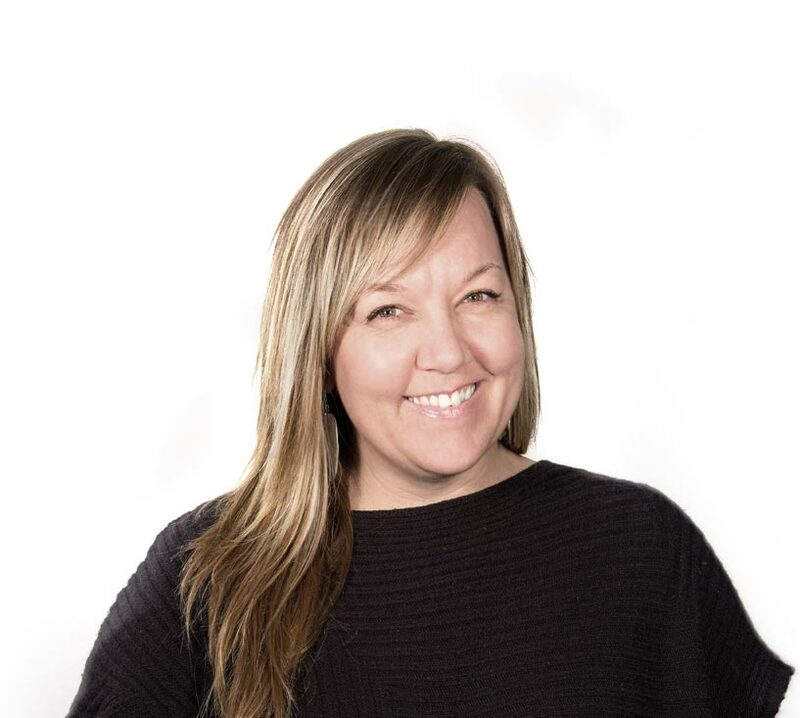 She also possesses a strong ability to connect and collaborate with a team, helping to establish Base Camp Studio as a valuable non-profit organization in Bend for many years to come.